Check out the full list of nominations. MTV has unveiled the nominees for the 2018 Video Music Awards, which will broadcast live on August 20, New York city, Radio City Music Hall. Cardi B tops the list with 10 nominations, including Artist of the Year. Beyoncé and JAY-Z, aka The Carters, has the second highest number of nominations with eight. 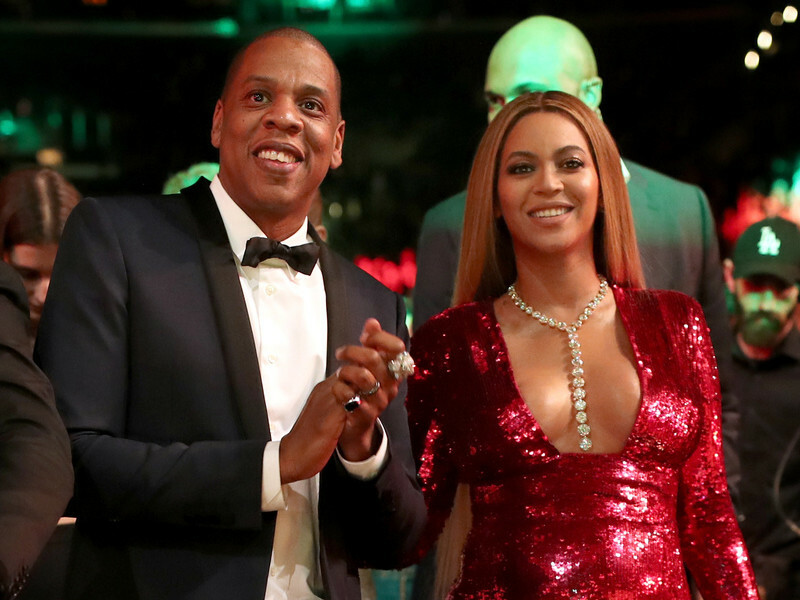 The couple is in contention for Video of the Year and Best Collaboration, among others. Drake and Childish Gambino each earned seven nominations, while the Young Thug got four offers. Eminem, Kendrick Lamar, Migos, Nicki Minaj, Lil Uzi Vert, Post Malone, Lil Pump and Logic, among the other Hip Hop nominees. Check out all the nominees below. Timbaland & Charlamagne Tha God Lock of Rémy Martin, "The Producers of the Series: Season 3-West"